Italy Cuts budget Deficit to 2 percent after European Commission Pressure. 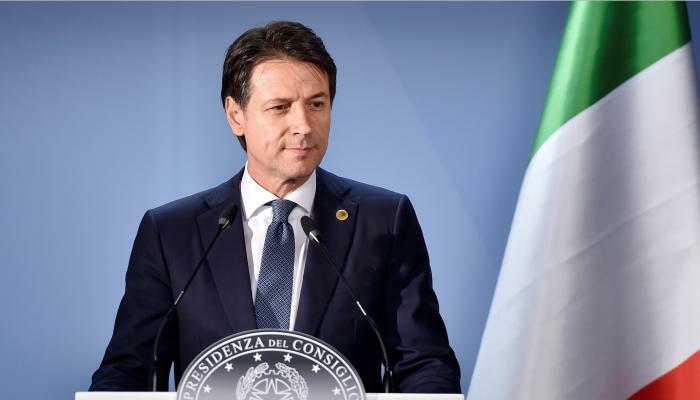 The Italian government wants to reduce the targeted budget deficit for next year to 2.04 percent of the total domestic product (GDP). The Italian parties have reached agreement on this on Wednesday. after a meeting with European Commission President Jean-Claude Juncker in Brussels. In recent weeks, Italian deputies have already opened the door to a lower budget deficit. and they’ve come back to this in recent weeks. Italian banks were also under increasing stress as investors sold Italian government bonds for a lower price. After the news, interest on a 10-year Italian government bond fell below 3 percent for the first time since September.